New Contship Diary presented to Porto Lab project partners. On Friday 17th June, the Contship terminals of La Spezia, Ravenna and Cagliari will host the children of Porto Lab project partners, within the framework of the initiative promoted by the Italian daily newspaper Corriere della Sera ‘A day at work with Mummy and Daddy’, to preview the new edition of the Contship Diary. LSCT, TCR and CICT are getting ready to welcome the young guests and their parents, invited to take part in a special visit, during which they will have the pleasure to flip through in preview the Contship Diary 2016-2017. During the meet up with Roberta Barzagli and Emanuele Breveglieri, the scientific MCs handling the educational and recreational aspects of the Porto Lab project, the guests will find out more about the events offered to the children during the visits. Thanks to the effort of Contship and to the project partners’ support (MGM OMG, Brieda Cabins, Grendi Group, Control Techniques & Leroy-Somer, Kalmar, Sapir, SKF, ATC La Spezia, INAIL – offices of Ravenna and La Spezia – and the Port Authorities of La Spezia, Cagliari, Gioia Tauro and Ravenna), it has been ten years that Porto Lab has been opening the container terminals to students from primary and middle schools, who are given the opportunity to go on an educational visit inside the port with Contship Tutors, professionals who work daily at the terminal and are ready to involve and encourage the children, answering all their questions. Porto Lab is a seed in continuous growth, fostered by the children’s curiosity, a unique experience to create new ideas, precious memories and new “connections”. 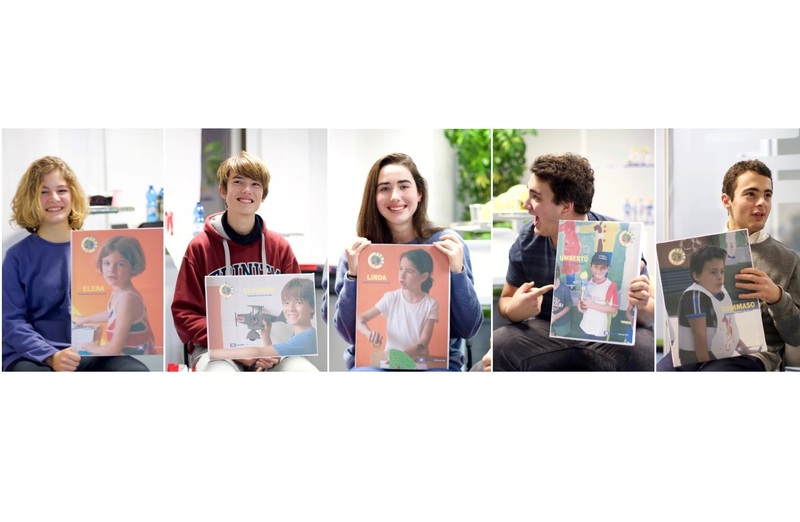 We would like to share a short video, a small testimony, with interviews of teachers and their students, sharing special memories of their Porto Lab experience.